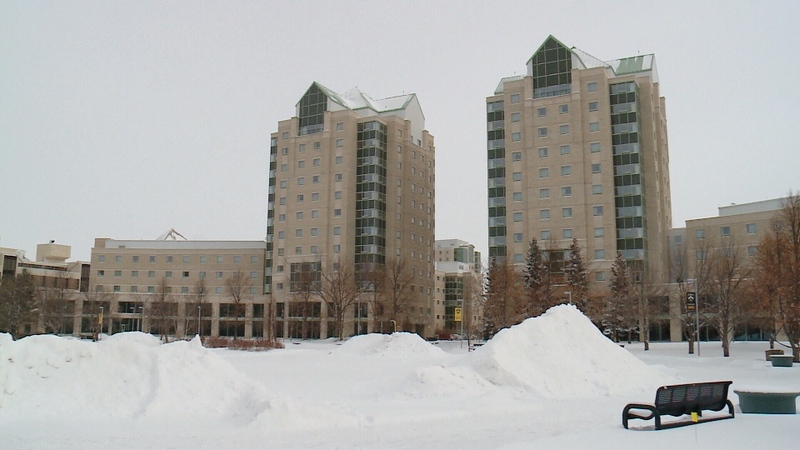 University of Regina students and the union representing them are calling for a tuition freeze, after a Maclean’s magazine article called the university the fourth most expensive for Canadian’s living away from home. The article prompted the University of Regina Students' Union (URSU) to launch a petition, asking the provincial government and university administration to freeze tuition increases. The university said it understands the financial pressure students face. But, at the same time, the university said tuition makes up about 40 per cent of operating costs, which increase each year. “We try to find a way to mitigate tuition increases, while recognizing the reality that they pay an increasing portion of the bills at the university,” said Thomas Chase, provost and vice president academic. Advanced education minister Tina Beaudry-Mellor is also concerned by tuition increases. She said the university is the fourth most dependent on government operating funds in the country. “So, if you're getting a very high level of government operating funding compared to other universities in your class across Canada, and you're also charging a lot of tuition, I think we need to ask, 'What's going on?' said Beaudry-Mellor. McKenzie met with Beaudry-Mellor regarding the high cost of tuition. He called the meeting positive, but said he will continue to push for students who are feeling the pinch of tuition costs. The University of Regina campus.